Description 1. 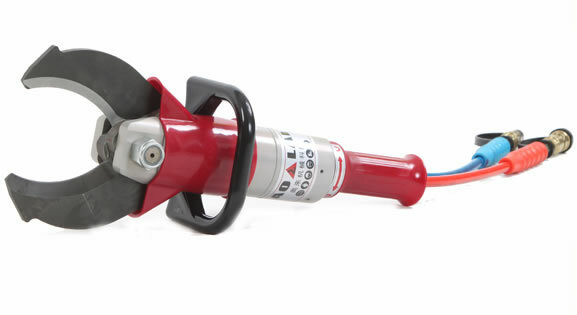 Application: This hydraulic cutter Q is an essential tool for rescuing lives in various accidents or disasters, like traffic accident, earthquake, buildings collapse, fire disaster and shipwreck. 2. 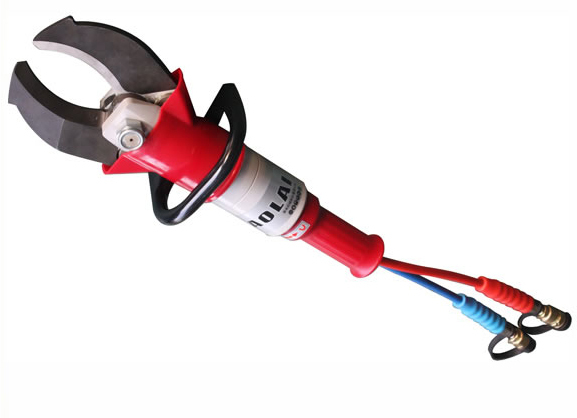 Function: This tool can shear car body, metal structure pipes, profile steel and steel plate. Features 1. Small size, light weight, long-term durability and easy to carry. 2. This tool adopts high-strength alloy steel blade. 3. 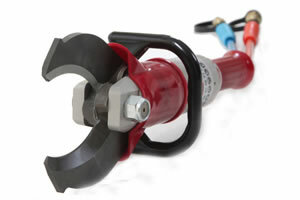 Automatic reset manual reversing valve facilitates easy operation and precise control. 4. Anti splash design and blades protective cover ensure the safety of rescue workers. 5. Key components are imported from Germany. 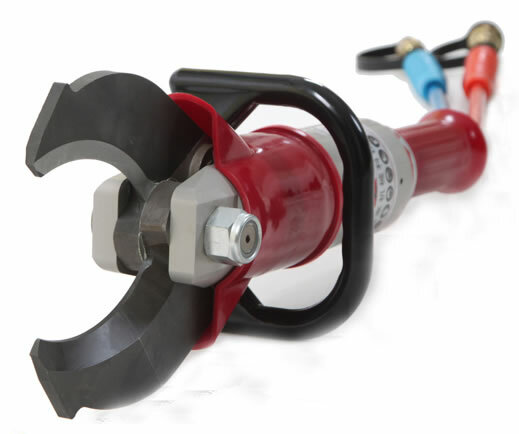 Hydraulic Combination Q The micro hydraulic combination Q is used for rescuing lives in various accidents like traffic accident, earthquake, buildings collapse, fire disaster and shipwreck. It could be used to move and lift obstacles, pry the gap and expand the channel. It could cut off the metal structure, vehicle parts, pipes and sheet metal.